Don't forget to link back here from your site and to sign Mr. Linky. 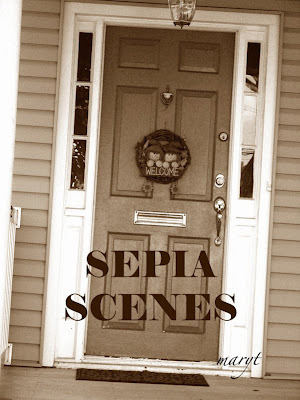 Use the SEPIA SCENES badge if you like. *Color photo, applied black & white effect, then bronze effect in Photobucket. Then I used the FADE slide to tone down the bronze effect. Thank you Elaine for the new "Sepia Scenes" button. Feel free to take it and post it on your sidebar. Love it! This is going to be a fun experiment Mary! I guess maybe the car might date your photo but other than that it would be hard to date. Sepia tones have always been favourite finishes to me and they never fail to brings back memories of old family photos taken before my time. Good luck with the meme, I hope it draws a lot of interest and participation. I'm so happy to get in on this on the bottom floor. I love sepia and this will be so much fun. Thanks. OH! Cool street scene. 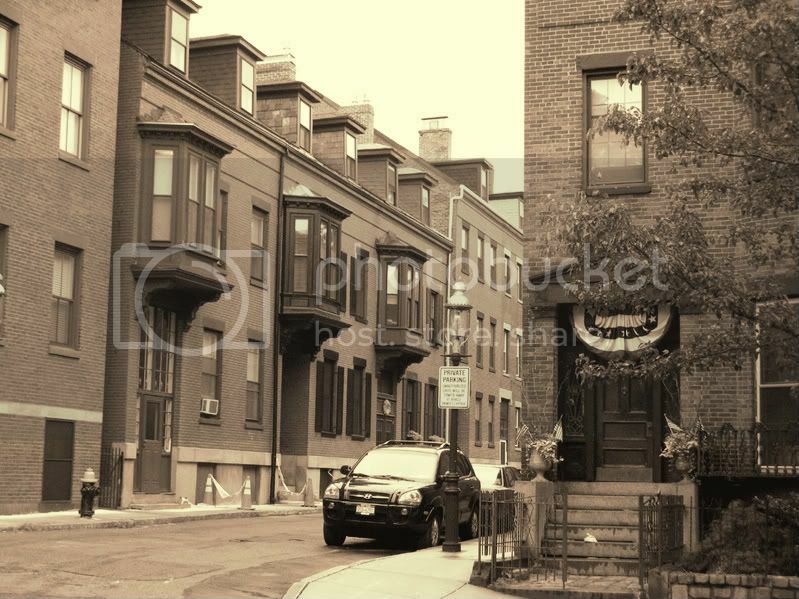 Boston looks great in sepia! Only the car gives it away. orignally my photo is colored too and i used PS. Maybe next time will try to do it from using photobucket. am so happy to be part of the launching day! opss, pls adjust your comment settings. can't post my links as i have a wp supported blog. Great shot, the sepia really adds character and a yesteryear feel. This one is going to be fun Mary. Aack, forgot to leave my link. Mi Mary!!! I love it, so I joined in too!! This is going to be so much fun,thanks for hosting this!! I meant to say HI, Mary of course! I had to re-post today's post and it's all your fault! great and fun meme, Mary!! I am glad I found this link on Annie's blog! I will plan to join in next time! Mary, good turn out for the first week! Sepia, I can take or leave, so it was a challenge for me to create something I liked well enough to share. I'm patting myself on the back!!! I finally learned how to make a link to my post and not my blog!!!!! Jumping up and down!!! 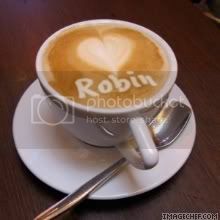 Take Care!! thank you for all the tips and advice!! Is that street off Beacon Hill? Jeez... ya coulda warned me you were gonna launch this, I'd have actually prepared something. Sepia Scenes #1: New and Improvised! I love yours Mary! Love the header photo as well. Mine's up late but I made it! I'm sure this will be a huge success. I love the way the coloring whisks the town back a hundred years. Cool meme! Great idea, here´s my first contribution, Teach! Great photo's and good idea for a meme. I've always liked to play around with sepia, but seldom post any photo's using it as they don't really fit my regular blog. Soooo...I created a new blog to join in the sepia fun and perhaps even a few other memes. Found about this sepia scene at digital polaroids site. This is a great idea for a meme! I am visiting via Grandma Faith's mention of Ruby Tuesday, which also sounds fun! I love your scene. I wasn't able to see the Mr. Linky. I don't know why - wasn't able to see it on the day I did the sepia scene either. I will make more of an effort next week.